We like to think we have come a long way, but have we? In the days of pioneering French chemist and physicist Marie Curie society regarded science as a male endeavour. Yet this idea persists today, with women comprising more than half of science PhD graduates and early career researchers, but just 17 per cent of senior academics in Australian universities and research institutes. Monash University’s Faculty of Science, in conjunction with the School of Physics and Astronomy is proud to present the international play ‘Curie, Meitner, Lamarr – Indivisible’ as part of National Science Week in August. The play will give Monash audiences the opportunity to reflect on the passion for ideas and the brilliance of three women who made outstanding contributions to science and technology: Marie Curie, Lise Meitner, and Hedy Lamarr. It will show us of the difficulties they faced at a time of public and professional hostility to women’s participation in science and remind us of the enormous loss to society that the exclusion of women to science can lead to. “We are very proud to bring this international play to Monash University,” said Interim Faculty of Science Dean, Professor Cristina Varsavsky. “As a Faculty we are highly proactive in encouraging and supporting women scientists,” she said. 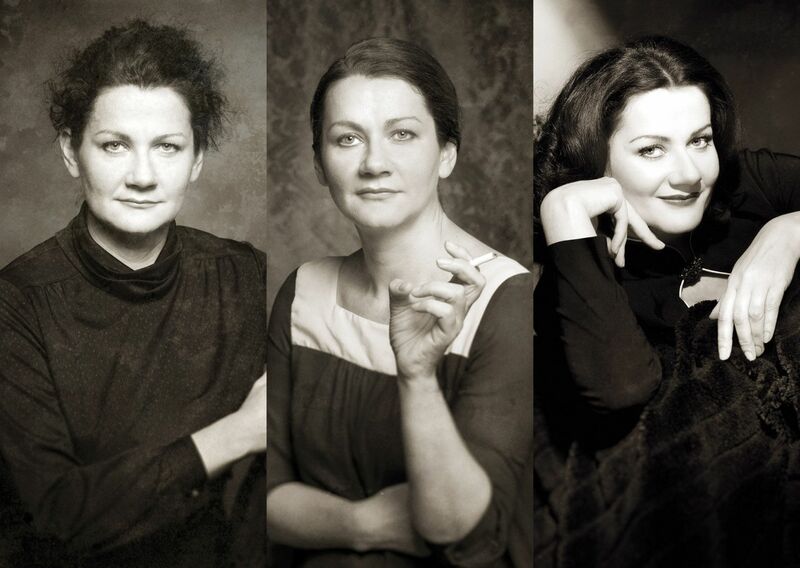 The play ‘Curie, Meitner, Lamarr – Indivisible’ is produced by the Viennese Association portraittheater. The 95-minute theatrical performance is directed by Sandra Schüddekopf and performed by actress Anita Zieher .The play was a great success in Austria and has been invited to Belgium, Germany, Iran, Poland, Spain, Switzerland (CERN), Romania and the United States. ‘Curie, Meitner, Lamarr – Indivisible’ is proudly sponsored by the School of Physics and Astronomy, the Faculty of Science, the Faculty of Information Technology, Monash University, and the Austrian Embassy.